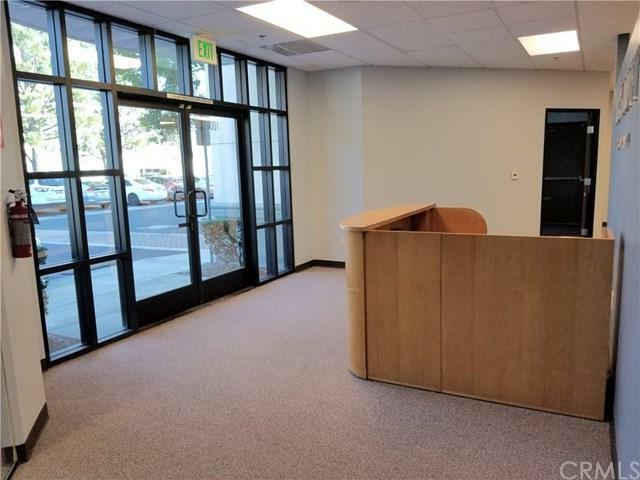 Suite 100 is a 3,950 square feet ground floor office suite with Double door entry into a large reception area (Reception Desk included). 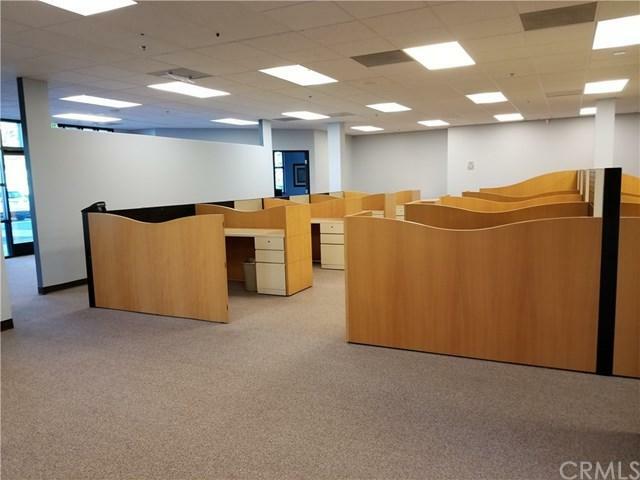 Office configuration includes 6 Private Offices with an Executive Office with Separate Entrance from parking lot and a conference Room. 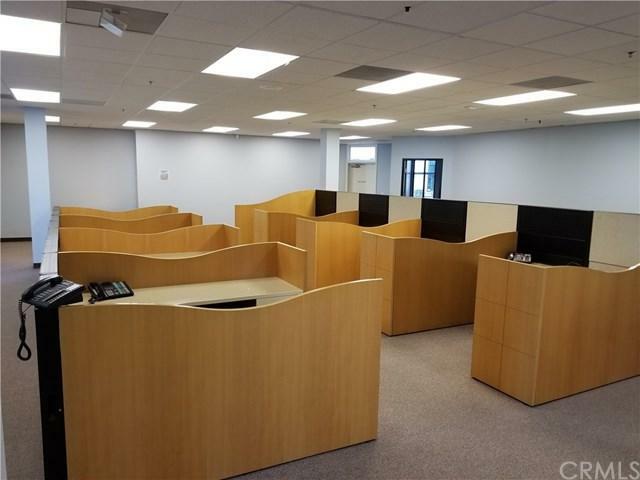 The Large Bullpen includes 12 Wood Cubicle Workstations, Break room with kitchen, and restrooms within the office suite.Complete Telephone system with phones included in the lease of this office suite. 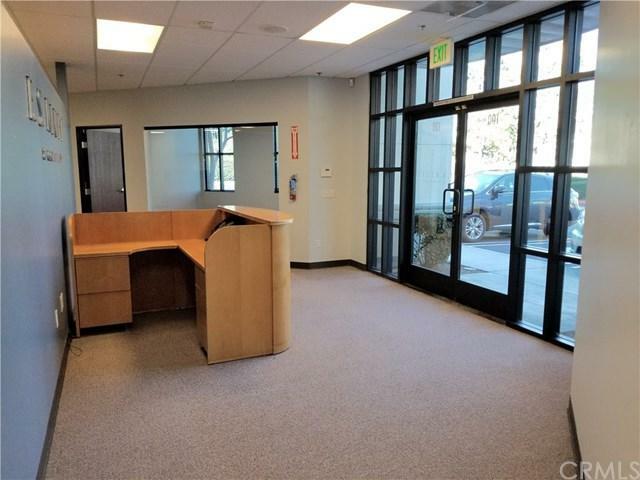 Located in close proximity of Civic Center, Courthouse and shopping. Easy access to 10 freeway, 210 freeway, and 15 freeway. Move in ready for you to start working!